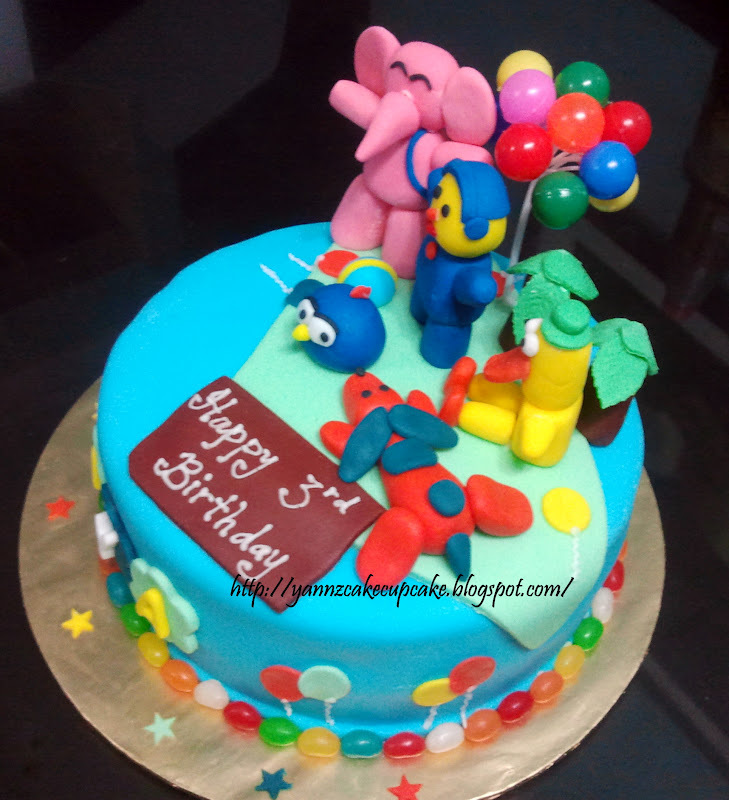 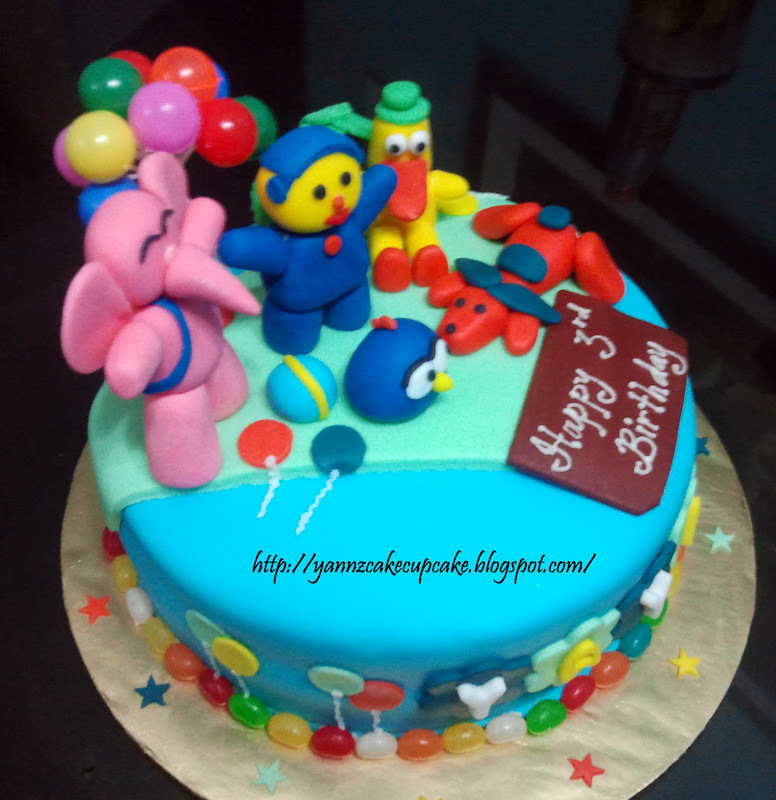 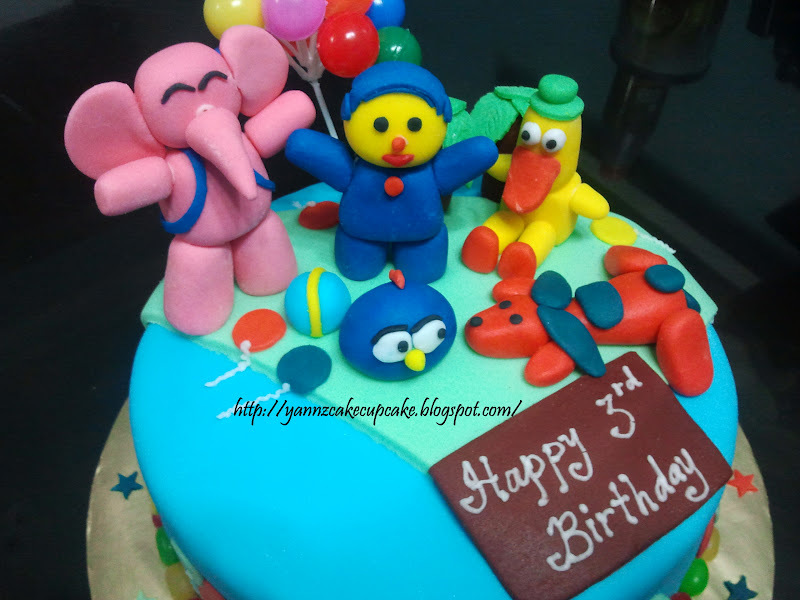 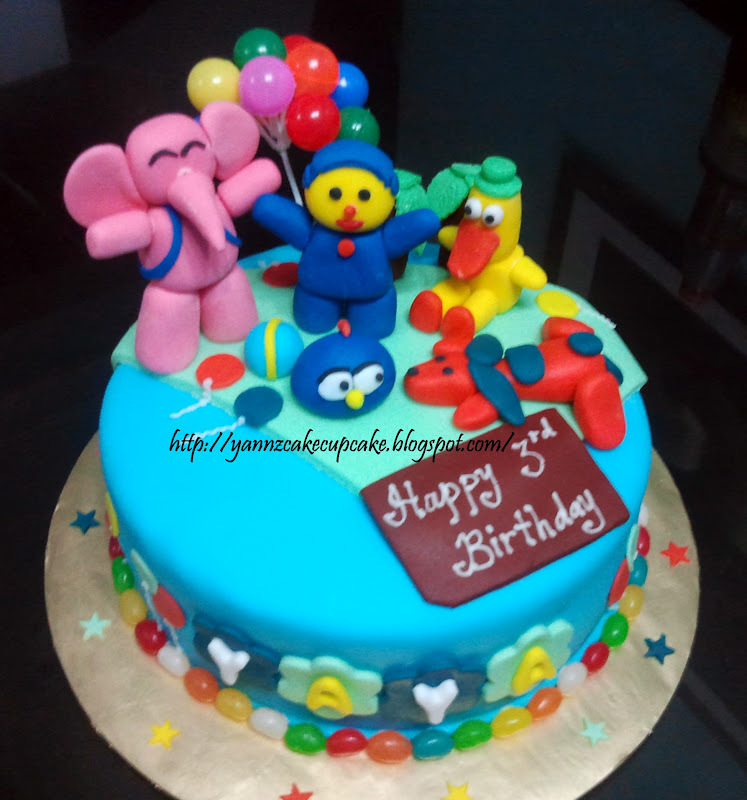 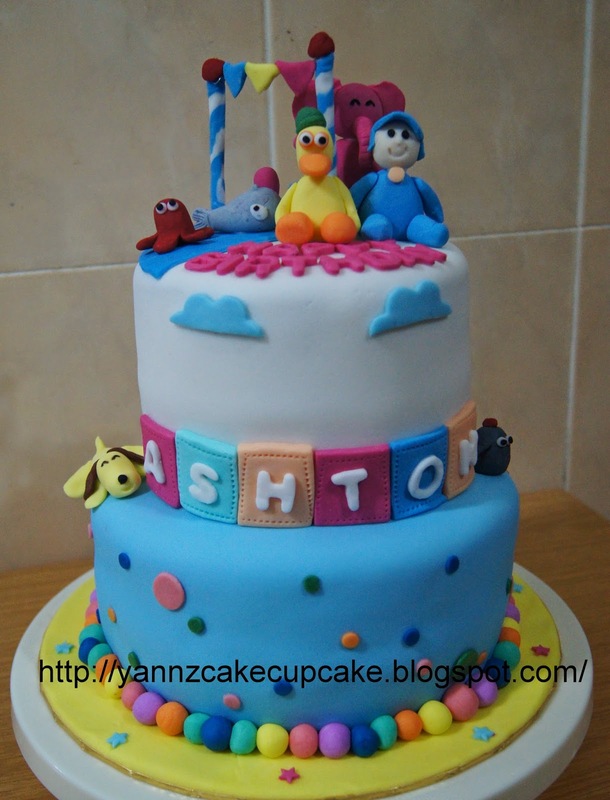 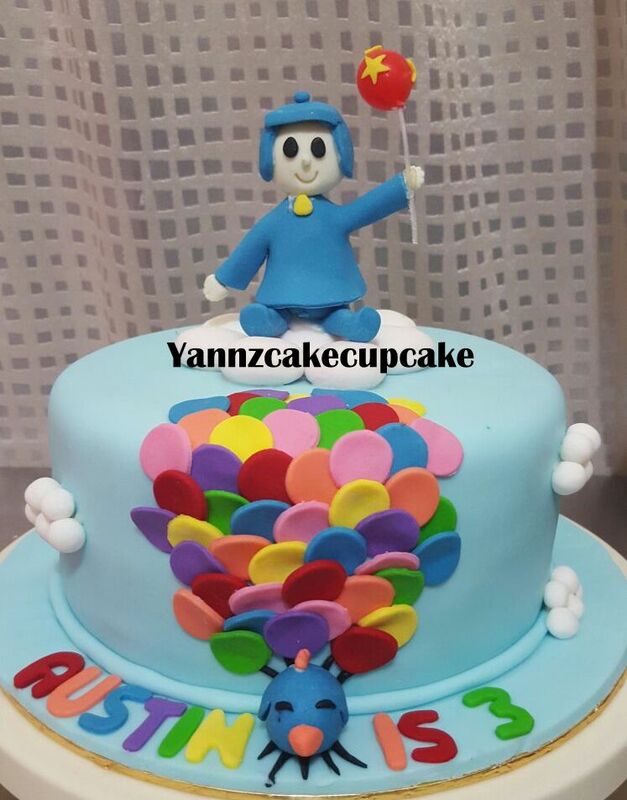 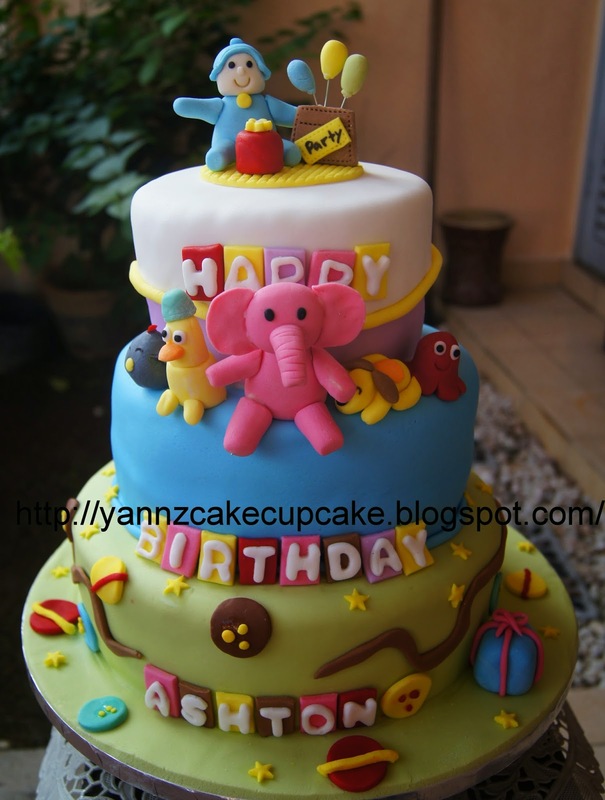 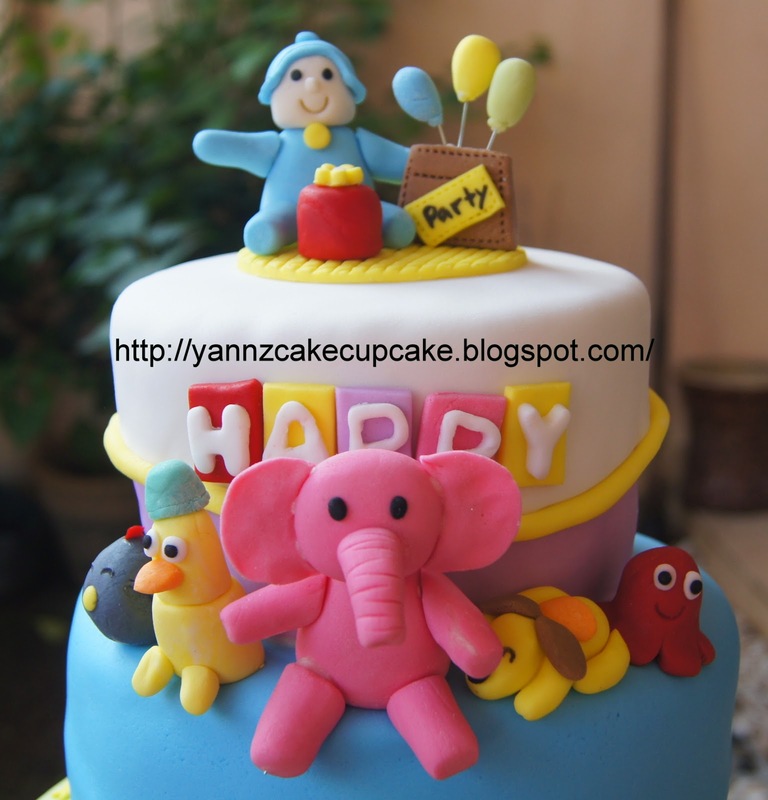 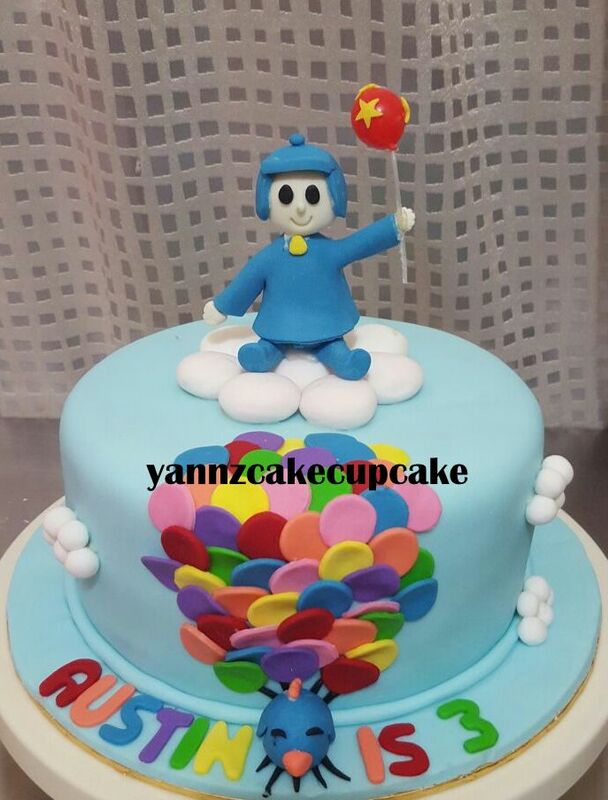 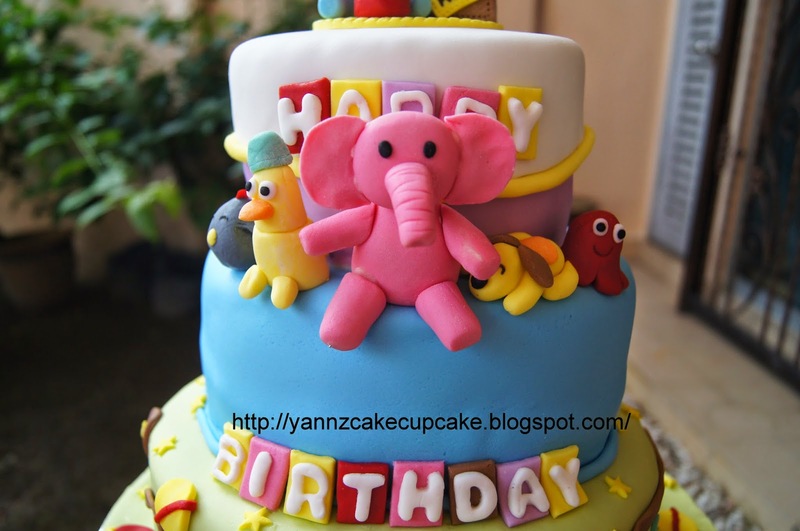 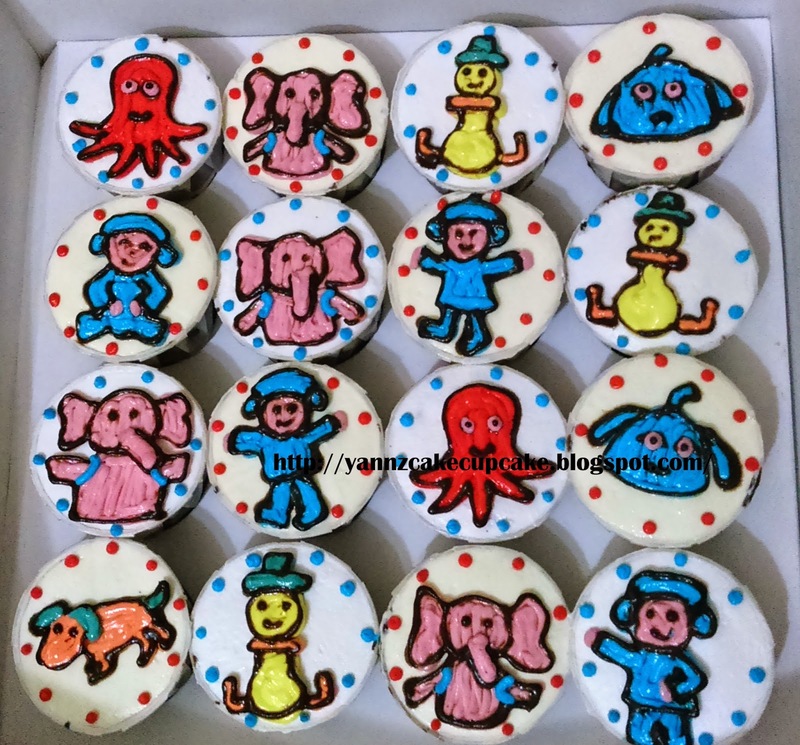 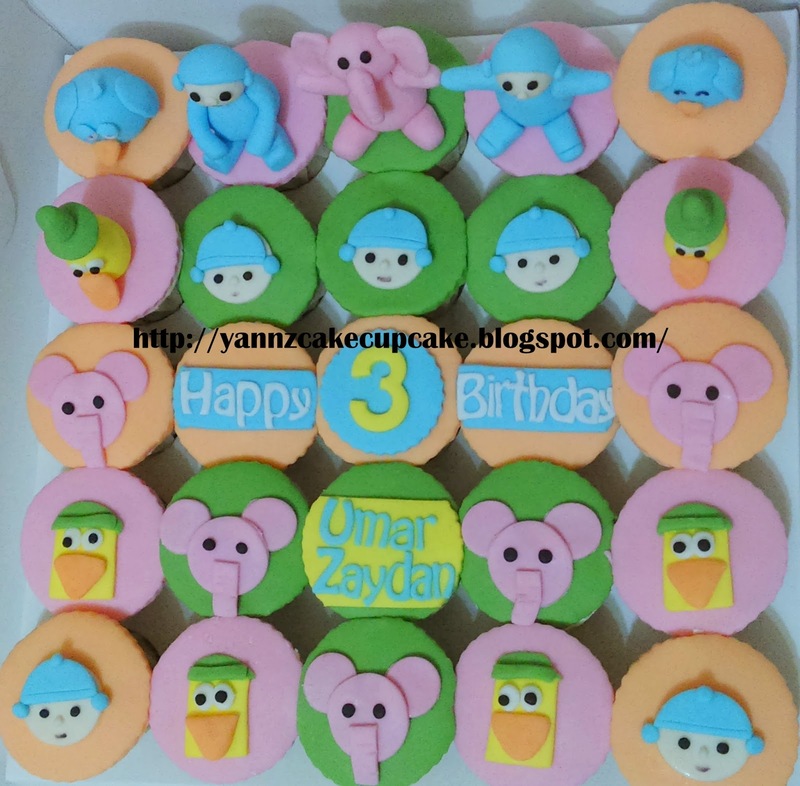 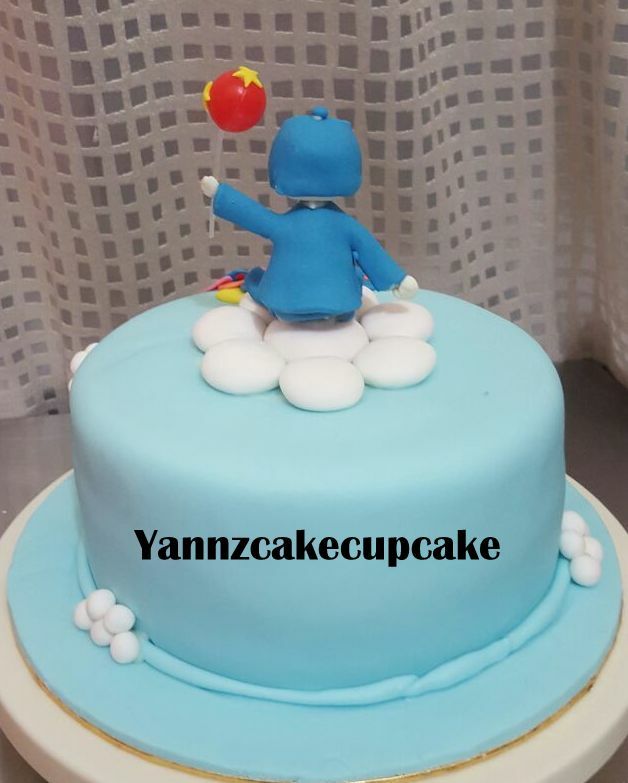 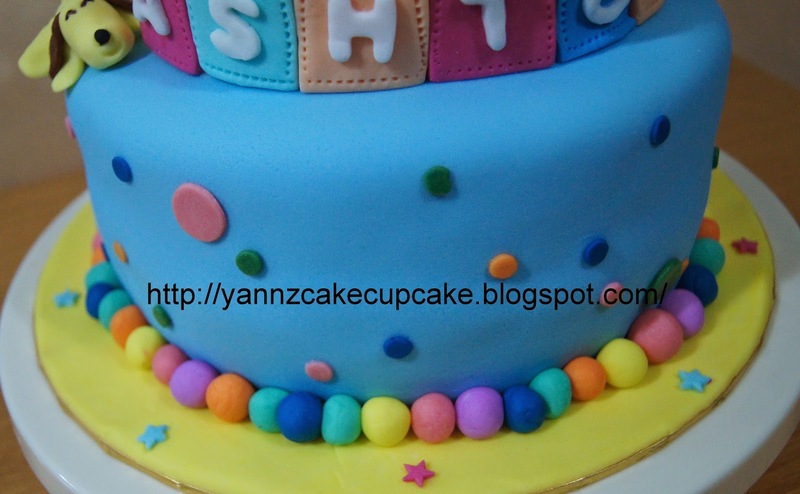 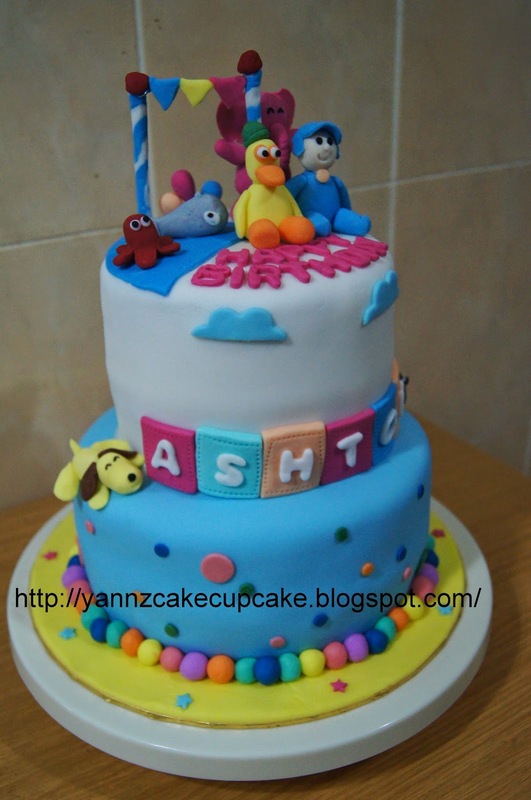 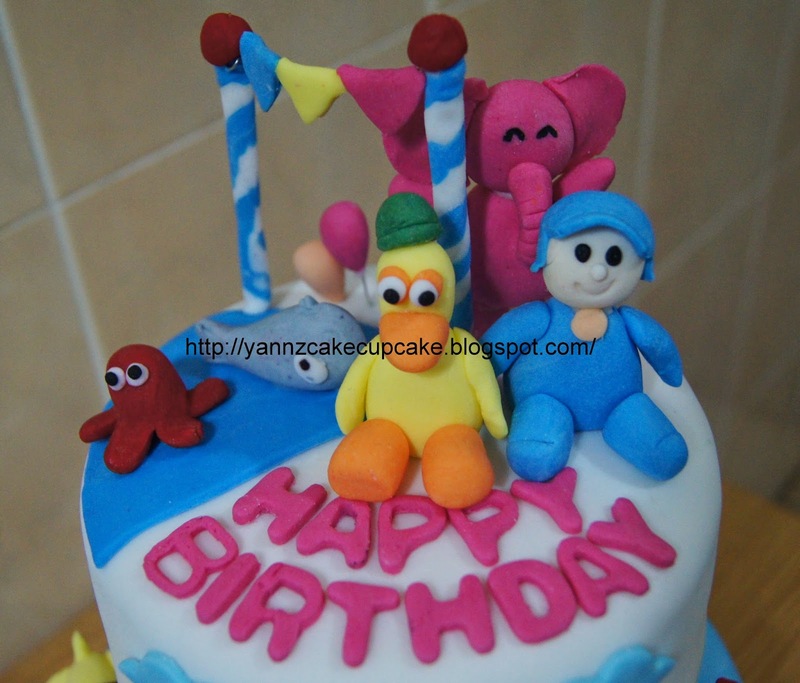 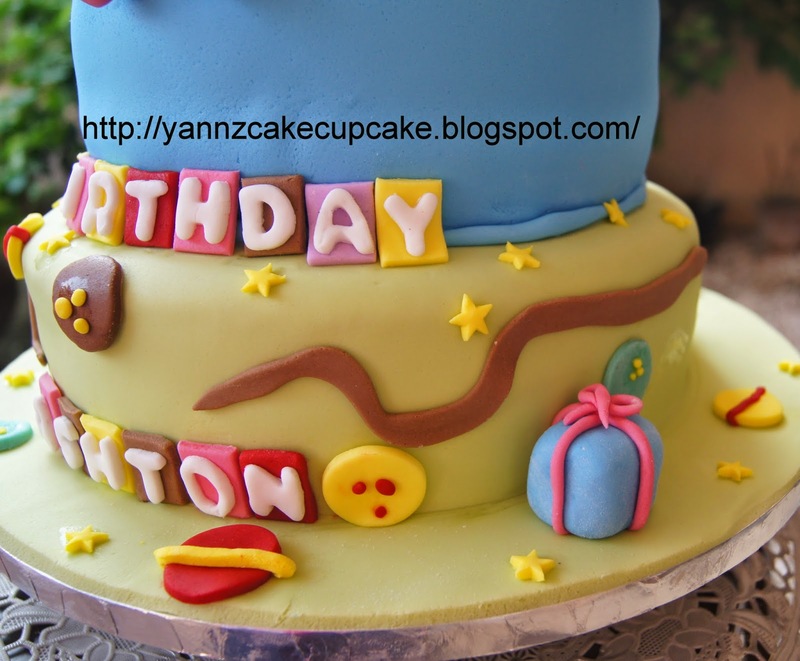 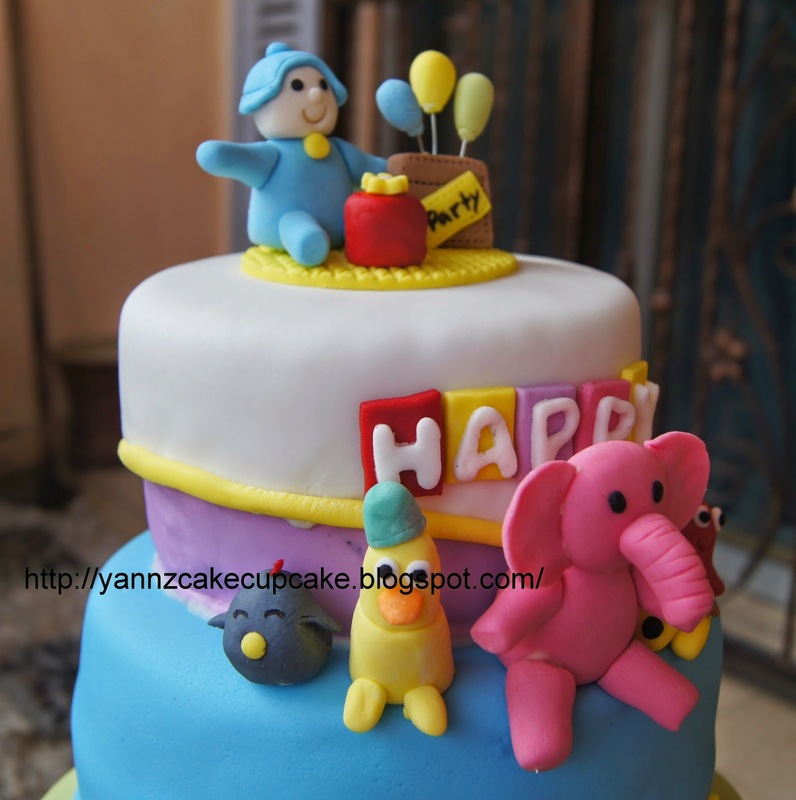 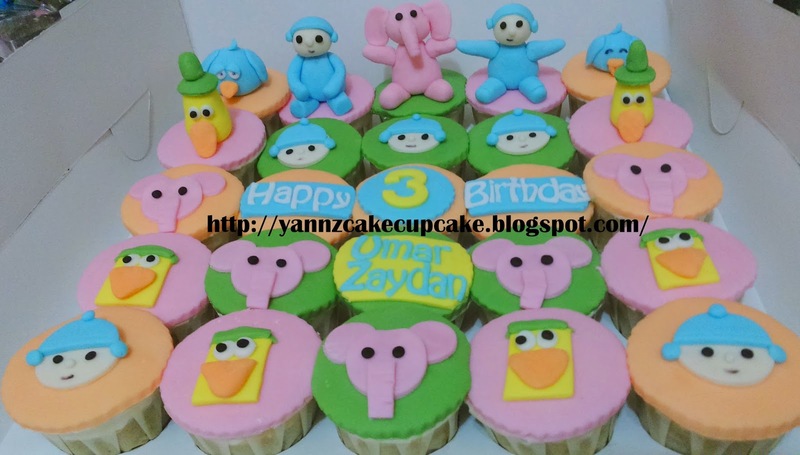 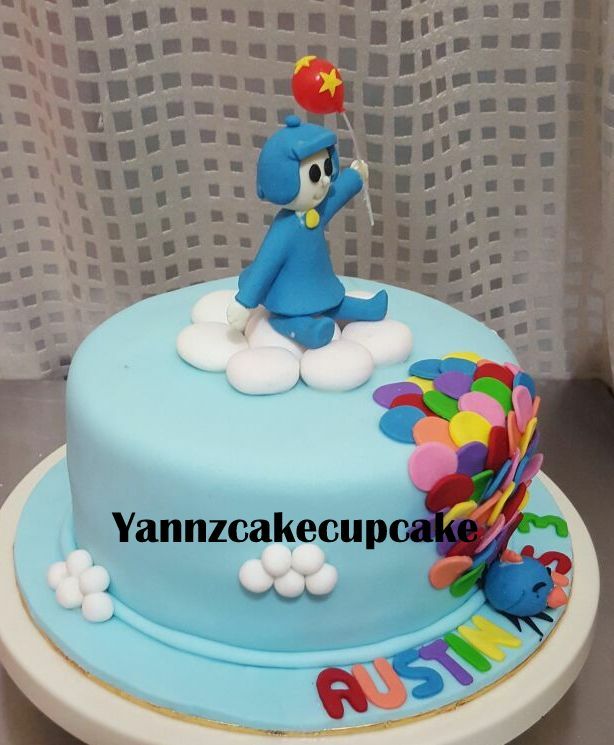 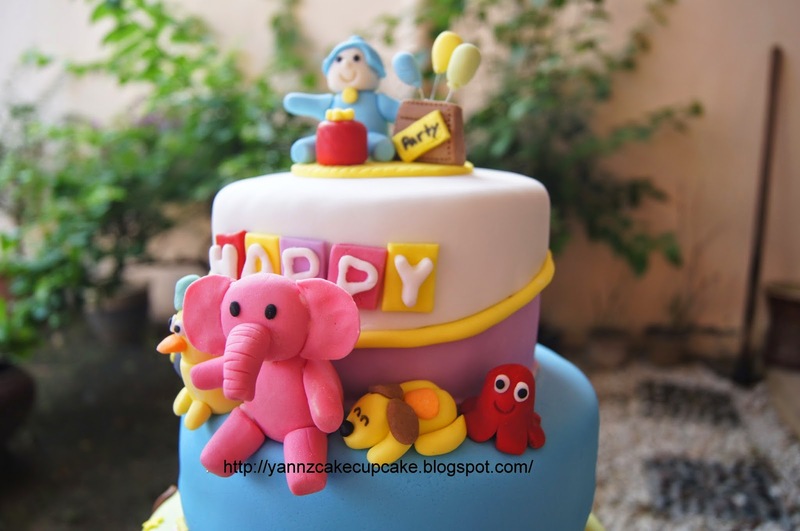 Order by Ms Suraya from Bank Negara for her son, Umar Zaydan 3rd Birthday. 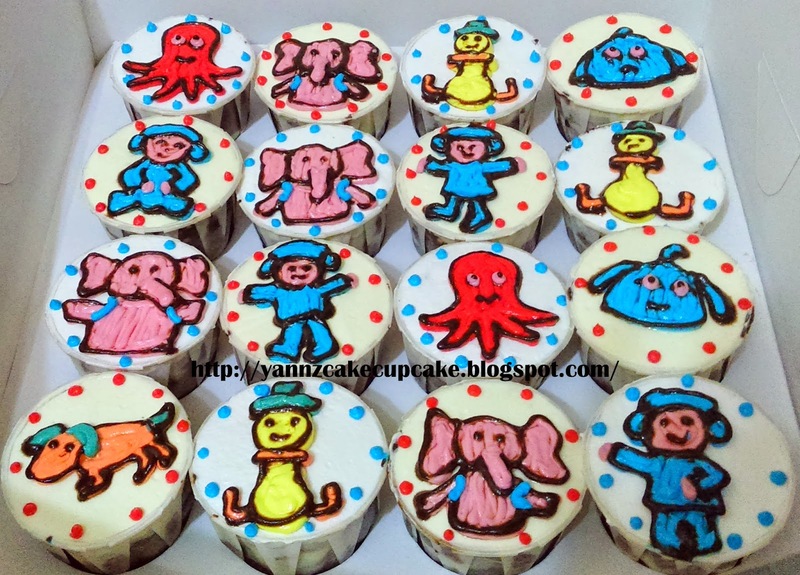 and 16pcs choc marble cheese with bc deco. 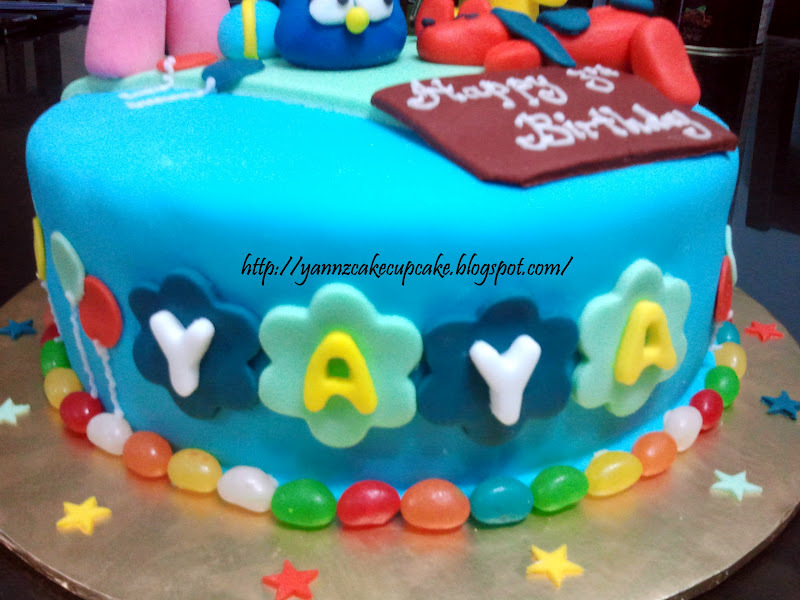 for Amber Chia’son party part 2.